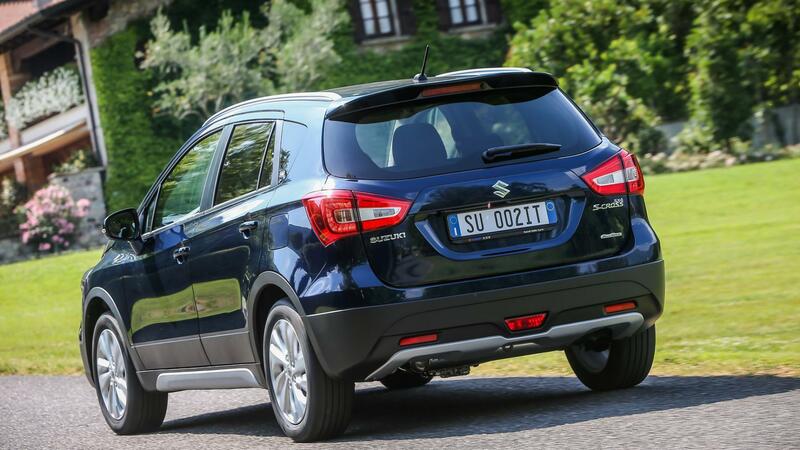 Maruti Suzuki is currently launched the S-cross crossover last September as the first premium offering sold exclusively from the newly established Nexa dealerships. Even, it full fills all the right boxes, considering the pricing, customers had opted for sub-four metre SUVs. The updated version of the premium crossover is expected to make global debut at the forthcoming 2016 Paris Motor Show in October. The Japanese car manufacturer is said to have begun production as well. 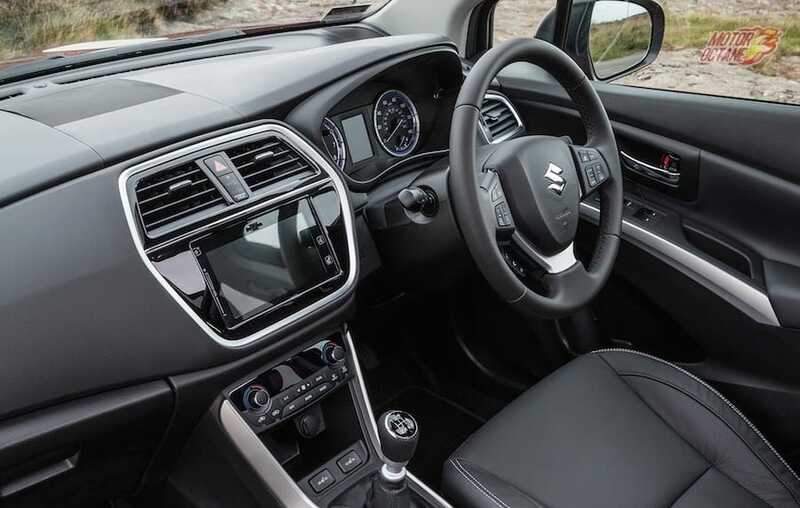 As per the ARAI is claiming , the Maruti Suzuki S-Cross Facelift petrol version is expected to deliver a mileage of 22.25 kmpl and the diesel version would deliver 23.65 kmpl. The actual mileage may figures can vary by 2 to 3 kmpl depending upon the driving conditions.